Amalia Graeme, abused by her mother for most of her life, longs to escape her desolate hometown and fall in love. 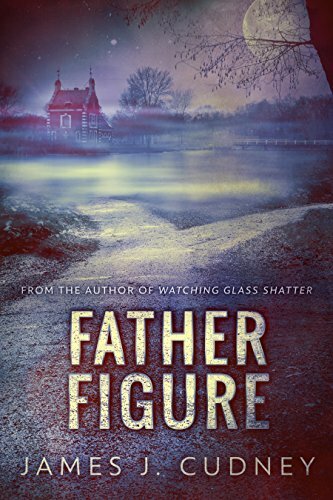 Contemplating her loss of innocence and conflicting feelings between her boyfriend and the dangerous attraction she&apos;s developed for an older man, Amalia faces life-altering tragedies. 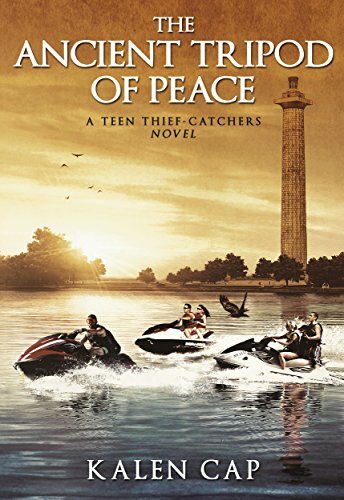 Brianna Porter, a sassy, angst-ridden teenager raised in New York City, yearns to find her life&apos;s true purpose, conquer her fear of abandonment, and interpret an intimidating desire for her best friend, Shanelle. 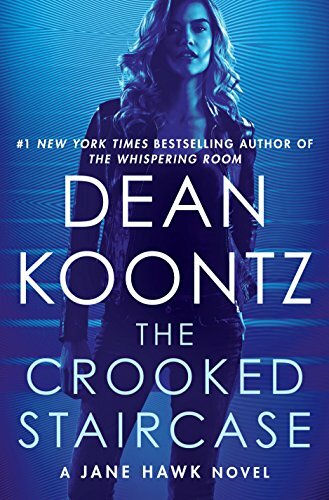 Desperate to find the father whom her mother refuses to reveal, Brianna accidentally finds out a shocking truth about her missing parent. 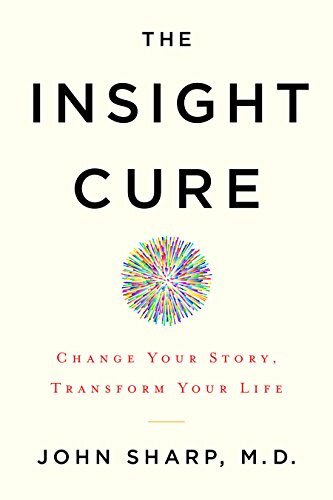 The Insight Cure: Change Your Story, Transform Your Lifeby John Sharp M.D. Every person has a story, a personal narrative that informs their life, their decisions, and their way of thinking. But did you know that it also affects the wiring of your brain? Renowned psychiatrist and professor at Harvard Medical School John Sharp, M.D., offers an eight-step process to discovering your unconscious narrative and using your new insight to eradicate the “false truth” that has been at the core of your self-sabotage. 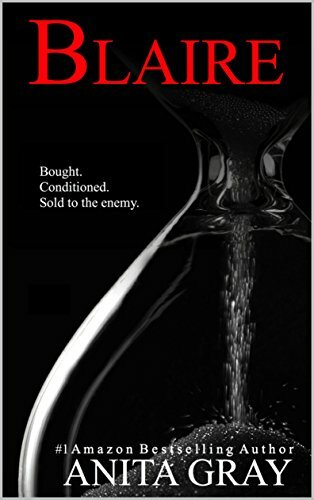 His unique approach integrates four core domains of applied psychology—control mastery theory, attachment theory, narrative therapy, and positive psychology—with his own research and professional experience to construct an insightful and soul-searching path to insight. 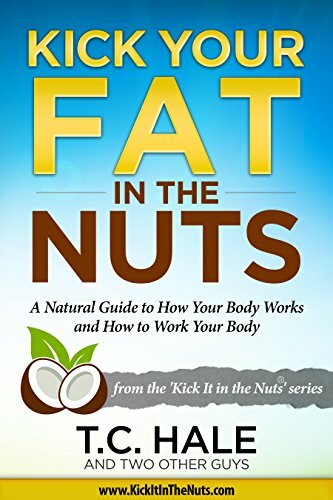 Dr. Sharp’s approach is simple and accessible, with the power to wield profound results. Through exercises, quizzes, thorough exploration of case studies, and clear guidance, you will be able to find your false truth, rewrite your story, and transform your life. Once you have flipped the switch of insight, nothing can hold back the light that shines from within. The search for wisdom invariably leads us back to the places we’ve overlooked. 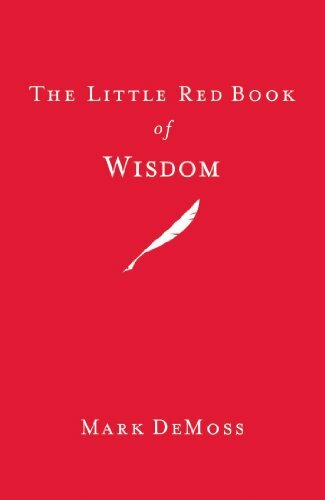 The Little Red Book of Wisdom takes the reader on a journey so often sidestepped in favor of the newer, quicker, easier. If you’re seeking simplicity in a complicated world, Mark DeMoss’s insights will illuminate your path to a wiser and more deliberate way of living. By illuminating the notions of integrity, humility, and self-restraint, DeMoss demonstrates what is possible when we value listening and thinking over talking and doing. Learn why a postage stamp is worth much more than 44 cents, and what time of day wisdom flourishes. Find out the wisest decision anyone can make, and the value of eating lunch alone. Rethink the advantages of technology, and learn how to safeguard yourself against any shadow of deathbed regret. Step out of the incessant business of your daily life, and spend a few moments learning timeless and foolproof truths that you can apply right away. Wisdom is not just for past generations; it calls to us today. We need only respond. This book brings to life one man’s quest to fulfill his eternal love for the Arabian horse. Keeping that dream alive through heartbreak, triumph, defeat and perseverance; his dream is fulfilled creating a forever bond that will live throughout the eternities. 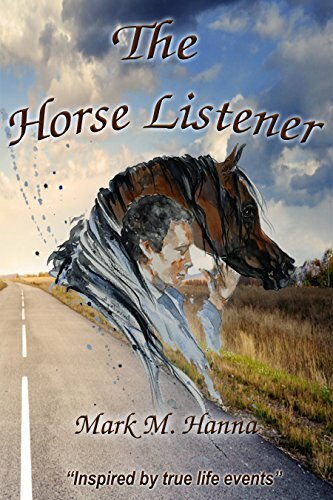 A must-read book based on true life events giving all an understanding of the passion and kindred connections between horse, man and the creator. It provides an easy to understand and proper way to approach the horse to develop a long lasting partnership. This work is the next best thing for all horse enthusiasts, especially the ones who want to improve their abilities to truly and deeply connect with any horse on an entirely spiritual level.